For the first time I have used a free WordPress theme with Elementor that wasn’t our own. The theme is OceanWP, it is light weight and easy to customise, it’s the favourite choice of thousands of developers and hobby-users. I was just looking for a clean and simple layout to use for a family members website, I was able to create her whole website in under a day. After a quick lesson in WordPress and Elementor (both she had never seen before), she is now creating her own blog posts from home, inserting photos & galleries. So cool! So quick! 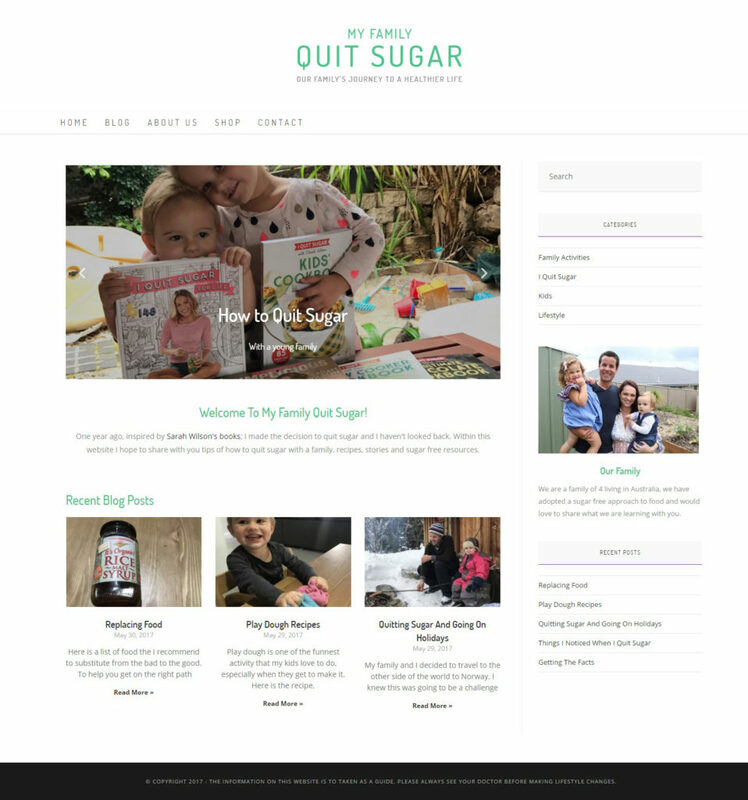 My Family Quit Sugar is a blog website documenting a young family’s sugar-free lifestyle change. In summary, I was pleasantly surprised about the free version of Ocean WP, It works well with Elementor and the client is using the website independently. I did run into a bug in the “Ocean Extra” plugin that stopped the menu working in mobile version, so I uninstalled it. 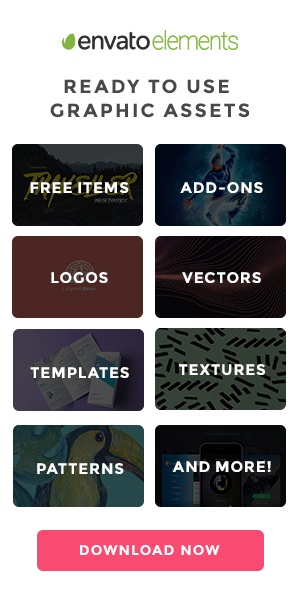 If you need a simple layout and quick setup give OceanWP a go for your next website.